Ironman Arizona is one of several North American Ironman events. The mass-start swim leads through Tempe Town Lake, the out-and-back bike course leads into the Sonoran Desert (three loops), and the run leads around Tempe Town Lake (three loops). 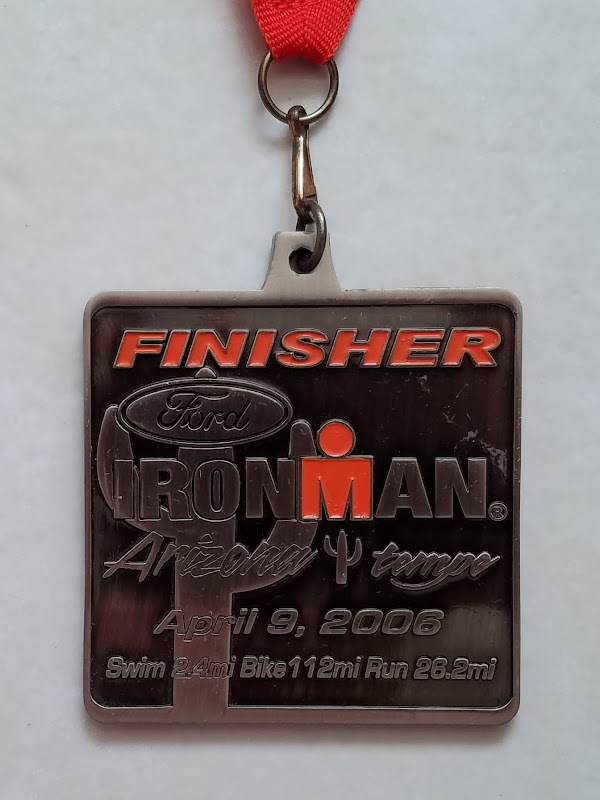 My primary goal was to finish and my secondary goal was a sub six-hour bike split, both of which I accomplished.